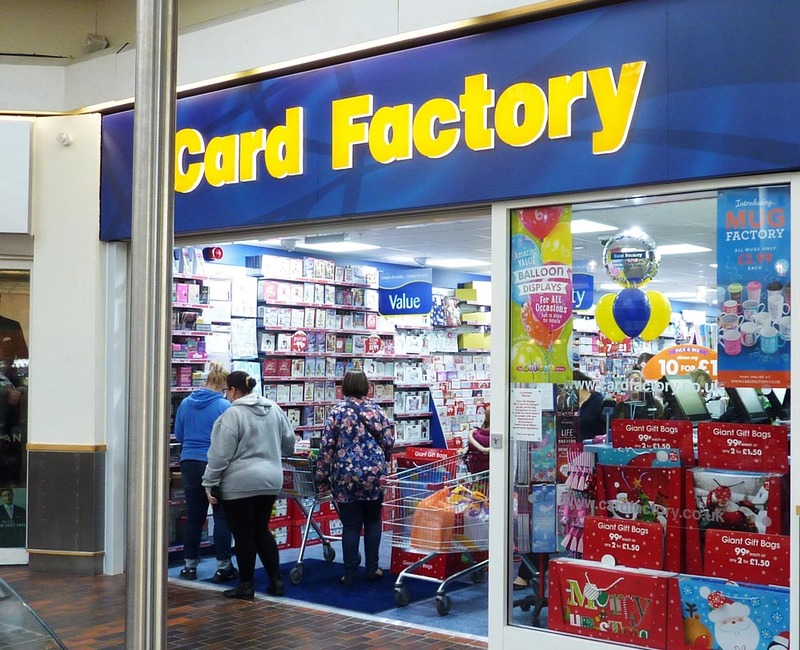 Card Factory | Hempstead Valley Shopping Centre, Kent. Shop dine enjoy! With cards designed and made by us, you’ll find the perfect way to say happy birthday, wish them a great anniversary or celebrate a new baby from as little as 99p. 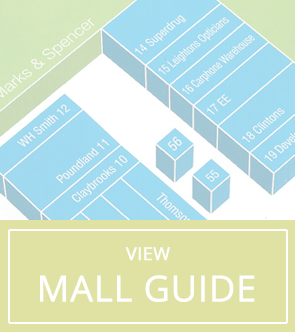 We offer fantastically high-quality cards for everyone and you can choose between designs you will have seen in our high street stores. Shop by recipient, event or card style to find the right way to make their day as special as possible. Finally, you can get everything you need for a fab party to celebrate absolutely anything. Send custom wedding or birthday invitations, get balloons for every occasion and pick up all those little touches that help get people in the party spirit. Card Factory really is your one-stop shop when it comes to celebrating all of life’s moments.